Its Sunday! And i'm back with a haul post once again.Hope you guys had a lazy and fun day. A couple of weeks back i had to meet a friend at the mall for some coffee and catching up! 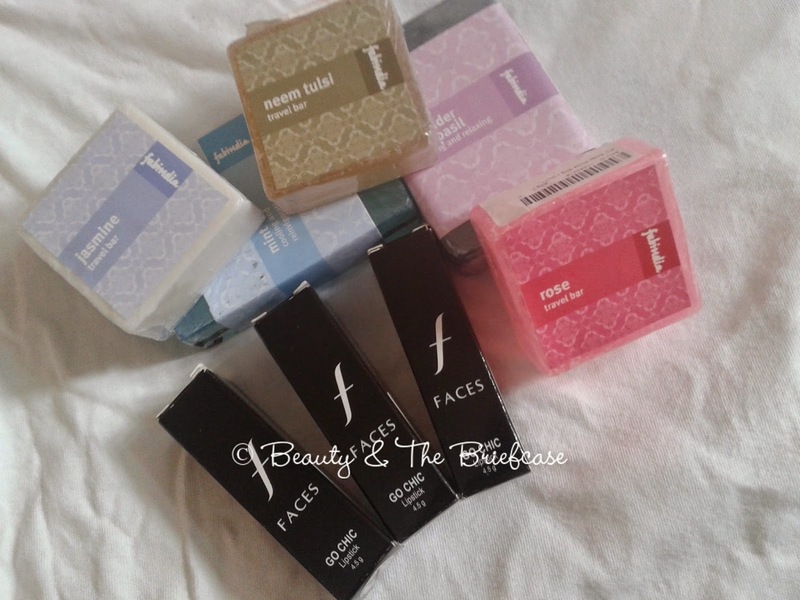 She got stuck in traffic and i couldn't resist roaming around and picking up some stuff!!! So during my little time alone i went in a couple of stores but nothing really excited me to shop! 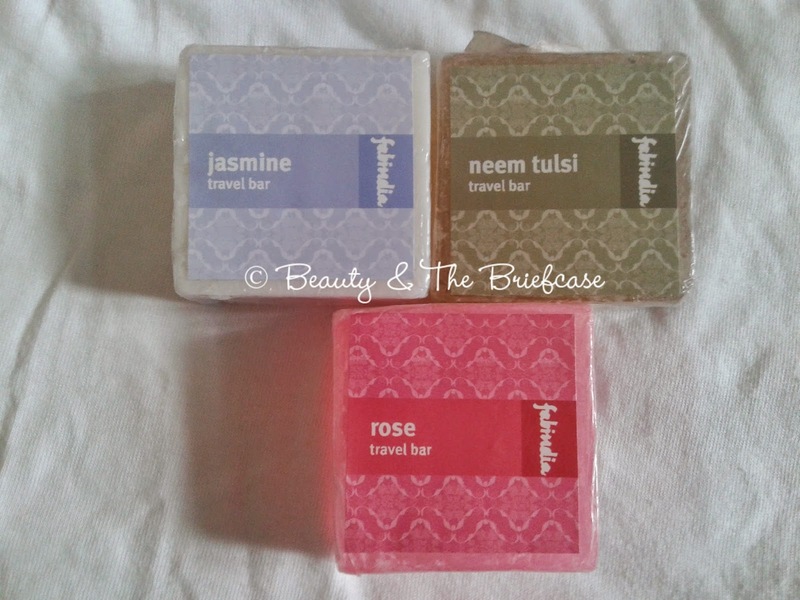 Then i walked into Fab India and i just couldn't resist picking up these lovely soap bars! I did like a couple of their face packs,etc. 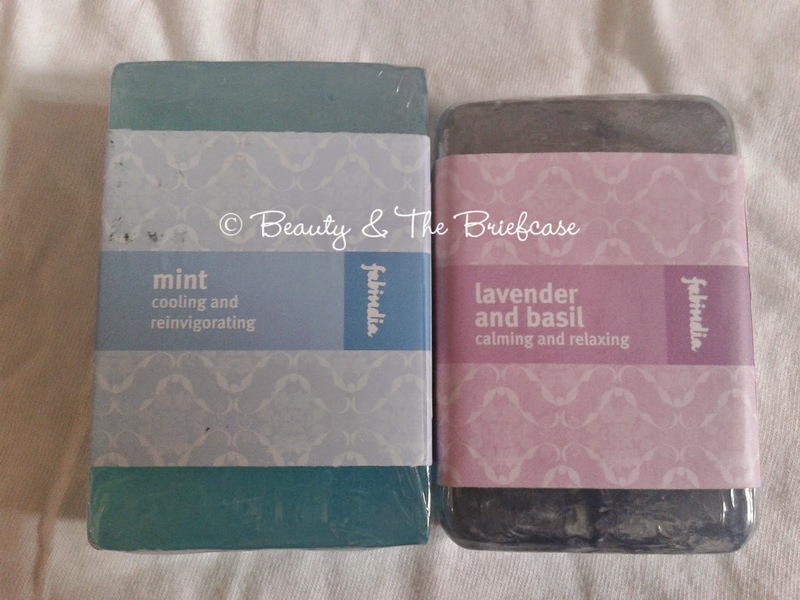 but i have a huge stock off stuff to finish up so i just bought the soaps. 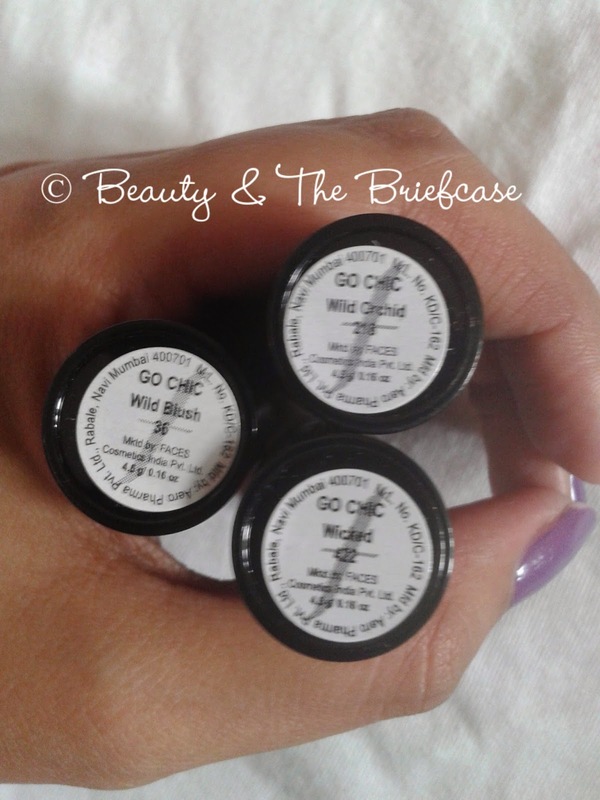 I picked up three lipsticks from the Go Chic Range! After that i just controlled my shopping urges and waited till my friend arrived! So listing out all that i picked up! Nice haul! 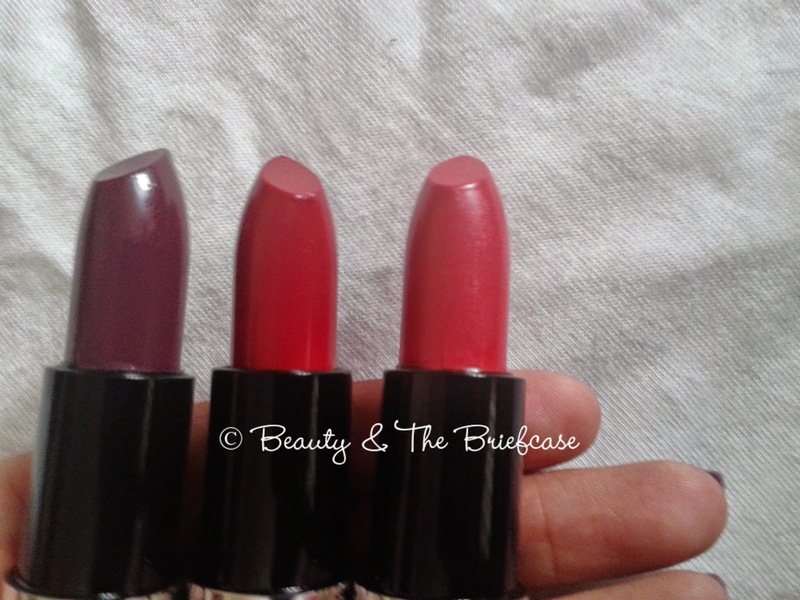 The lippies look good, especially Wild Blush! Thanks Melissa... I'm glad you liked it! Swatches will be up soon!